Rangatahi attending Āwhina centre Rotorua communicated the learnt through posters. At their whanau evening. 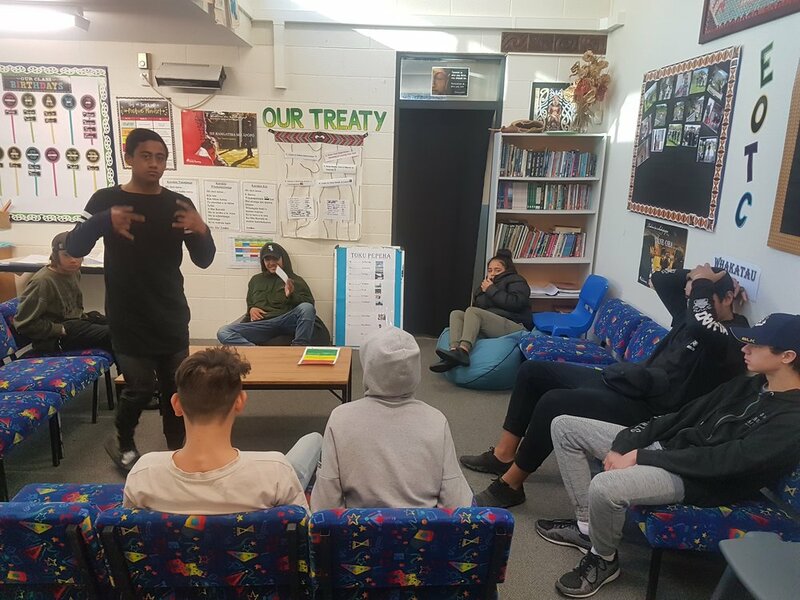 Rotorua Activity Centre (Awhina) is one of 14 Activity Centres in New Zealand that cater for secondary school students (Years 9-13) who are at risk of disengaging from mainstream schooling and at risk of low educational, social and vocational outcomes. Students showed amazing focus and commitment to work on their artform in expressing the need for us to care and a maintain our harbours and sand dunes. Reinforcing the message from Wayne o'Keefe rangatahi rehearsed the importance of natural sand dunes in playing a vital role in protecting our beaches, coastline and coastal developments from coastal hazards such as erosion, coastal flooding and storm damage. Sand dunes protect our shorelines from coastal erosion and provide shelter from the wind and sea spray. Sand dunes also provide a future supply of sand to maintain the beach. The wider the band of dunes, the larger the reservoir of sand. The height of natural dunes also provides protection from coastal flooding from storm surge and wave action. Students' work went on display at the centre and were showcased at their whanau evening in June.